There’s a very good chance you’ve never heard of Adnan Farhan Abd-al Latif. Wait…make that the late Adnan Farhan Abd Al Latif. He died in September. He died in his cell in a Guantanamo Bay detention center. A couple days after he died, a spokesman for the Department of Defense said “There is no apparent cause [of death], natural or self-inflicted.” No apparent cause of death. He just died, they said. End of story. Go on home, nothing to see here. Except, of course, it really isn’t the end of the story and there really is something to see, although we might not want to look at it. Immediately after the terrorist attacks on 9/11/2001, the U.S. cast an exceedingly wide net to catch anybody who might be even remotely connected to the plot. That response was extreme, to be sure, but mostly understandable under the circumstances. What is not understandable and what is indefensible is what the U.S. has done since then. Latif, a citizen of Yemen, was one of the people caught in that wide net. In December of 2001 he was (according to his testimony) traveling to Pakistan to obtain treatment for ongoing neurological issues stemming from an auto accident seven years earlier. He was seized by Pakistani police, who turned him over to U.S. authorities. It’s been widely documented that the CIA offered bounties of between US$7,000 to $25,000 to Afghan tribesmen and Pakistani police for capture of suspected al Qaeda or Taliban fighters. The Pakistanis routinely arrested foreigners and sold them to the U.S.
Latif was shipped to Guantanamo on Jan. 17, 2002 — one of the first people to be detained in Gitmo.The Bush administration claimed that the 779 people detained in Gitmo during the “war on terror” weren’t covered by the Geneva Conventions and therefore could be held without charge, without any due process, and without any sort of judicial review — and they could be held indefinitely. Forever. The U.S. Supreme Court disagreed, and in 2004 they ordered that Guantanamo detainees were entitled to minimal due process. At the very least they had to be informed of the allegations made to justify their detention and given the right to try to refute them. 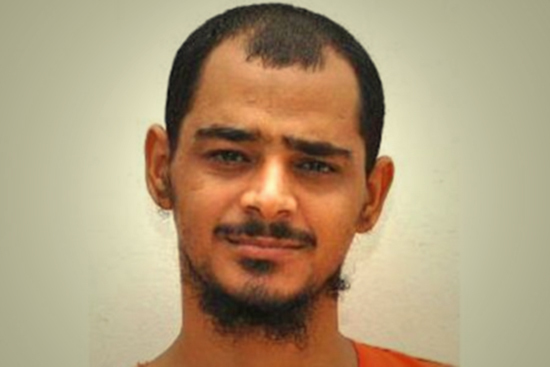 Latif was given a hearing in which no evidence was offered to support his detention. He was cleared to be released from custody. That was in 2005. He was cleared for release again in 2007, and once again in 2009. Each time, the release was blocked or delayed. In 2010 Federal District Judge Henry Kennedy Jr. ordered Latif’s release, saying his ongoing detention was unlawful. That ruling was also blocked. After the first time his release was denied, Latif tried to commit suicide. He tried several times, in fact. He went on hunger strikes, during which he was forcibly fed through a tube inserted in his nose. He spent most of the last five years in solitary confinement, often with his hands in cuffs and his arms pinned to his sides by a body cuff in order to prevent him from more suicide attempts. In September, Latif apparently found a way to finally succeed. 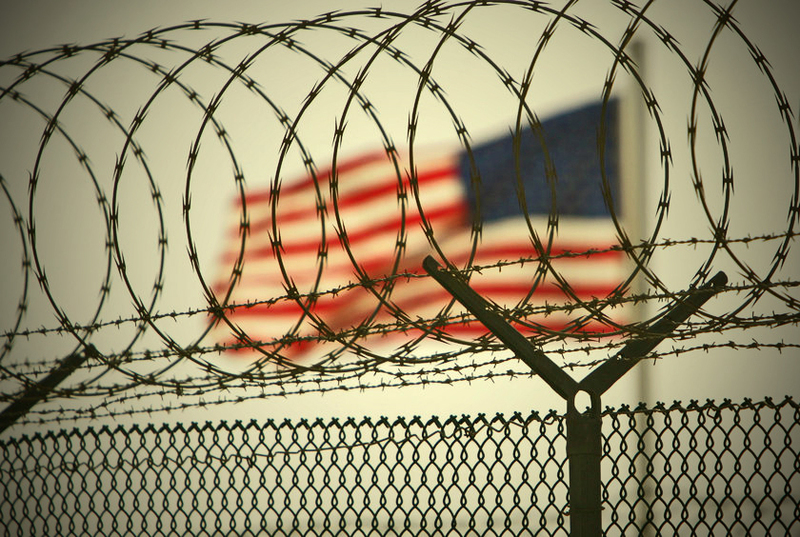 Of the 779 men detained over the years at Guantanamo, only 167 remain there. Most of the detainees were found not to be a threat and were released without charge. About 70 were transferred to detention centers in their native countries. Eight to ten inmates died, several of them by suicide. Of the 167 men who remain, about half have been cleared for release. But they’re still in Gitmo. “There is no apparent cause [of death], natural or self-inflicted,” says the Department of Defense of Adnan Farhan Abd-al Latif. He was 32 years old. He’d been held without charge at Guantanamo for 10 years, 7 months and 25 days — a third of his life. He’d been cleared for release for more than six years. There’s a cause of death, right there.